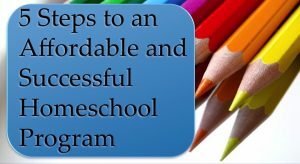 When you make the decision to home school your child, you must take some time to assess your teaching style and your child’s learning style. Being clear about the way you teach and the way your child learns will give you invaluable insight into the way you should structure your home school learning environment. What is your natural disposition? Are you typically laid back or high strung? Do you become easily aggravated when you don’t understand something/someone or when you are misunderstood? Do you prefer to express yourself verbally or in written form? When you are in a conversation, do you tend to monopolize the exchange, or are all parties able to participate equally? Are you easily distracted when attempting to focus on a task? Once you truthfully answer these questions for yourself, you’ll need to take some time to assess your child. Ask the same five questions regarding your child’s behavior. Keep in mind you may need to observe your child in order to respond effectively. Now that you have a clear picture of how you and your child approach the learning environment, you are better equipped to shape your home school experience. Possessing knowledge about your styles will inform the types of activities, scheduling preferences, and curricula you select. Just remember if there is a disconnect in the process of learning, you as the parent must adjust accordingly. It is your responsibility to create a safe, open, and enriching space for your child to learn. 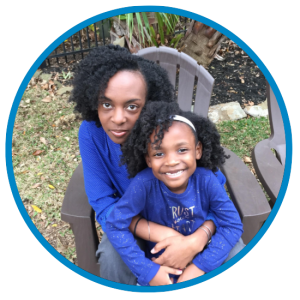 When I assessed my teaching style and my five year-old daughter’s learning style, I realized my rigid scheduling and heavy use of verbal discussion would not fit with her ability to be easily distracted and her need for variety. Therefore, I modified my original education plan to include smaller blocks of focused learning time with hands on activities and visual materials. As a result of my willingness to make an adjustment, my daughter thrives during our learning time. Also, she enjoys school and looks forward to learning. Paying close attention to the way my daughter learns has tremendously enhanced her learning process. 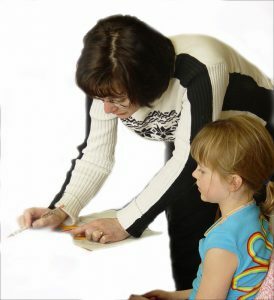 Do you believe matching teaching and learning styles is important for successful homeschooling? Comment below!